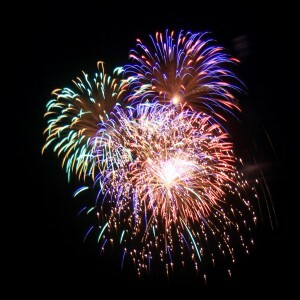 New Rochelle’s annual Fourth of July fireworks will begin at 9:30pm this Friday evening, rain or shine. Come celebrate Independence Day with friends and neighbors. Best viewing is at Hudson and Five Islands Parks. 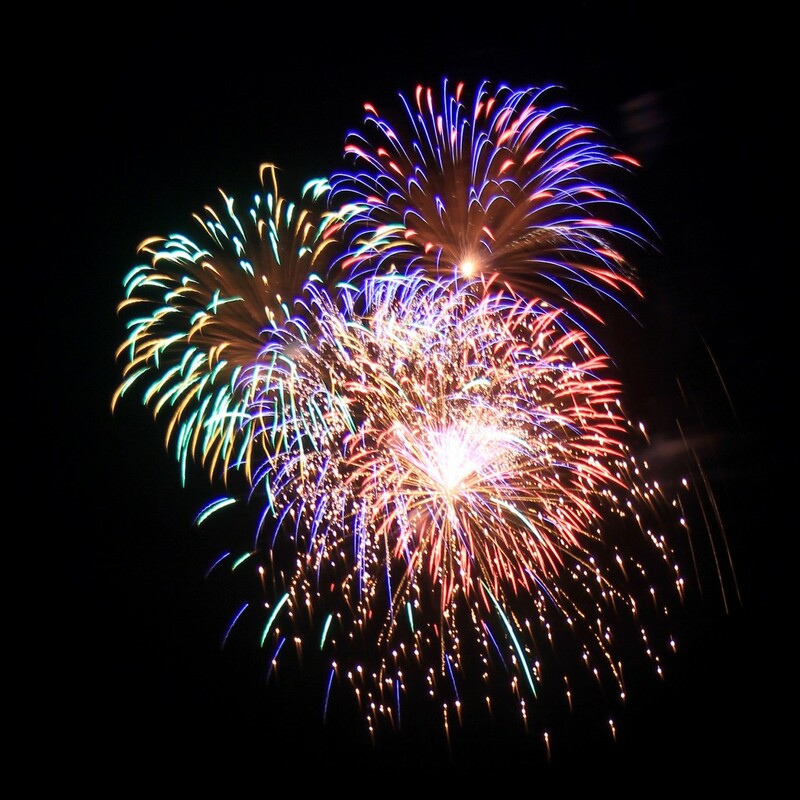 With big crowds, parking can be tight at the waterfront, so if you are driving, consider leaving your car downtown, and then walking a short way to the fireworks.